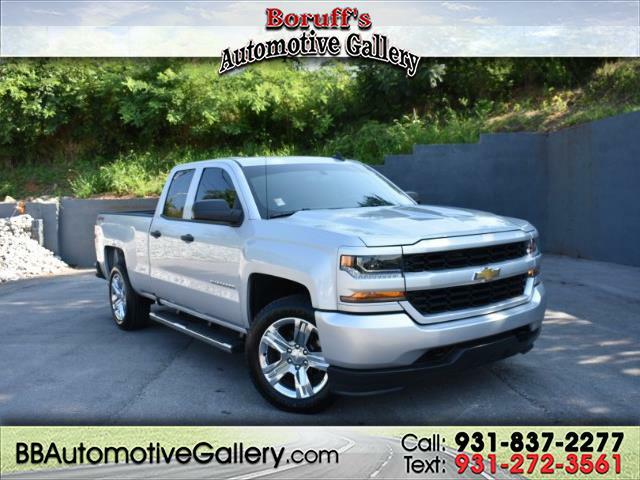 Check out this sharp 2016 Chevrolet Silverado 1500 now available at Boruff's Automotive Gallery in Sparta, Tennessee! This Silverado is ready to take on any tasks while providing plenty of great features! With front split seats, steering wheel mounted controls, XM satellite radio system, ONStar, power windows and locks; this Silverado has everything you need in a work truck.